Local Affiliate Marketing Programs in 2017: What is it and How Can You Make Money from It? This is something most affiliate marketers have to deal with on a daily basis. Yet, every day hundreds of new blogs pop-up to fight over the same few keywords and offers. However, there is an alternative to this intense competition: local affiliate marketing. Imagine if you were the only affiliate marketer in a lucrative niche earning $200, $500 and even $1,000 per referral. Now imagine that your referrals were actually helping real people with real businesses. That’d be pretty cool right? This is what local affiliate marketing promises: lower competition and higher commissions. What exactly is local affiliate marketing? How does it differ from conventional affiliate marketing? How much can you make from it? We’ll explore these questions and more in this post. What is Local Affiliate Marketing? Local affiliate marketing is promotion of products and services of a business in a specific a geographical area (for example, a neighborhood, city, or state). Instead of going to sites such as Amazon or Clickbank to find products to market (which have a global reach), you look for local merchants and promote their area-specific services and products. Many local businesses are willing to spend money on new customers but don’t know how to market online. As a local affiliate marketer, your job is to approach these businesses and offer your marketing expertise. Usually, this means sending them high quality leads in exchange for a commission. Understand that most local businesses already have systems in place to convert incoming leads. They also know how much profit they can make per lead. If a car dealership knows it can make $14/lead, it might be happy paying you as much as $10 for a quality lead. Your cost per lead is lower than their profit per lead. 27% of small businesses surveyed by BrightLocal in 2014 said that they don’t have the time or the budget to market themselves online, up from 22% in 2013. According to a 2014 survey by BrightLocal, 32% of small businesses say that internet marketing is “very effective”. At the same time, 20% of small businesses don’t invest in any digital marketing due to cost or time concerns. 30% of small businesses say that keeping up with technology is one of their biggest marketing challenges. 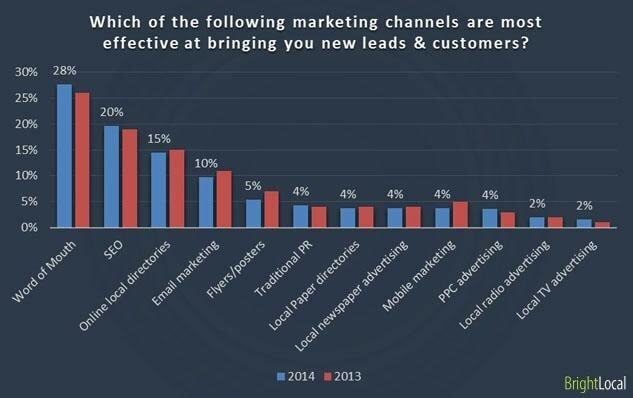 Only 72% of local businesses use email marketing. As per one study, the biggest reason for not using email was that it’s “too complicated”. Small businesses aren’t oblivious; they know that their customers are increasingly moving online. The only problem is that they often don’t have the expertise, the time, or, sometimes, the budgets to hire dedicated marketers. More than social, SEO is the heart of any local marketing campaign. After all, 80% of consumers use the internet to search for local businesses. In fact, in the BrightLocal survey referenced above, SEO ranked as the second most effective source of customers for local businesses, next only to word of mouth. Fortunately, in most cases, local SEO is easier than ranking for the same term with a larger geographical reach. Better conversions: People searching for solutions locally usually have a strong purchase intent. For instance, a Google study found that 50% of people searching for local solutions on mobile visited a store within the same day. Cheaper rates: Although not always true, CPC for local searches is often lower than global searches, despite the higher conversion rate. Combined with high conversions, advertising via PPC is often lucrative for local affiliate marketers. Local affiliate marketing gives you plenty of room to upsell additional services to happy clients. 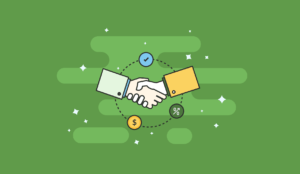 Once you start sending consistently high quality leads, you can negotiate deals for extra services such as website building, conversion rate optimization, nurtured leads, etc. This can effectively help you grow earnings and scale your business. Who is Doing Local Affiliate Marketing? Some of the most valuable internet companies are essentially local affiliate marketers. Zomato, which recently acquired UrbanSpoon, is one of the largest restaurant listings websites in the world (Alexa rank: 541) with a $1B valuation. Zomato makes money by selling advertising to local restaurants. In turn, restaurants get a dedicated Zomato number which they can use to track and receive calls. This is essentially a variation of the local affiliate marketing model with local advertising thrown in for good measure. Nolo.com is one of the largest directories of praticing lawyers in the US. The site is free to use for consumers and helps them find lawyers in any region for any specialty. 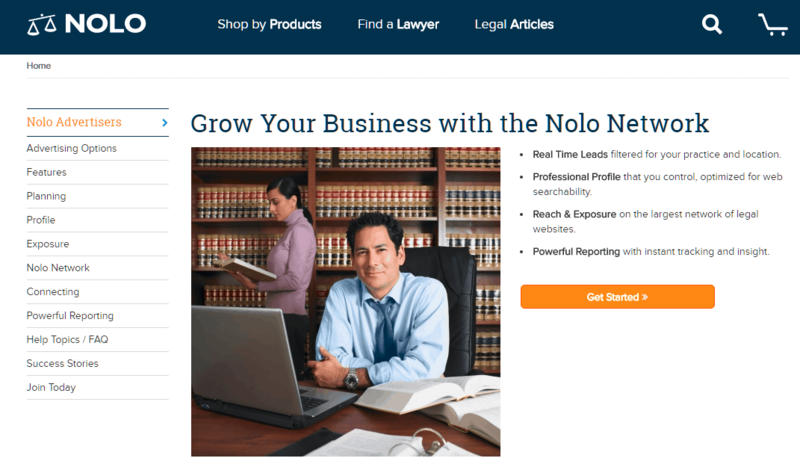 Nolo makes money by directing leads to local lawyers and selling premium lawyer profiles. 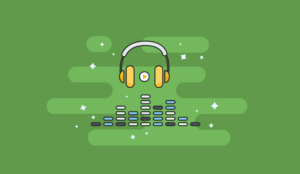 This is another example of a hybrid affiliate + advertising model. YellowPages.com, the online home of the Yellow Pages, essentially brings the YP model online. Just like printed version of the Yellow Pages, the site has a massive directory of businesses in each city. Business owners can use the ySearch service to capture local traffic and turn them into leads. Prices for this service range from $300 to $5,999 per month. Cars.com shows you detailed specs, pictures, and reviews for hundreds of cars across dozens of brands. 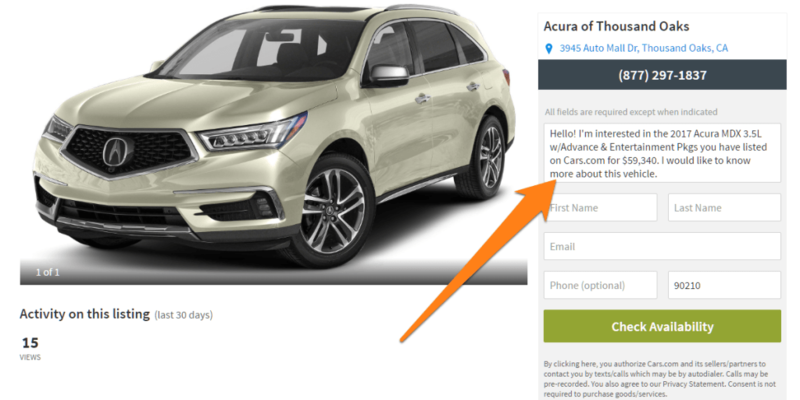 When you click on a car’s availability near your area, you are taken to a form where you can enter your name, email and phone. Cars.com then sends this information to a local dealer who can then contact you to follow-up with the purchase. Essentially, Cars.com makes its money by selling leads to local businesses. 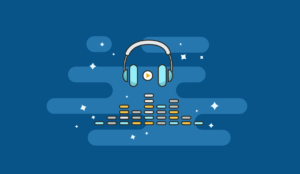 In 2014, it was being floated around at a price tag of $2.5 to $3 billion dollars with annual revenues of close to $500M – quite a lot for a local affiliate marketer! If you’re an affiliate marketer, don’t overlook local opportunities. There are many high-value businesses in nearly every city ready to pay for new customers. 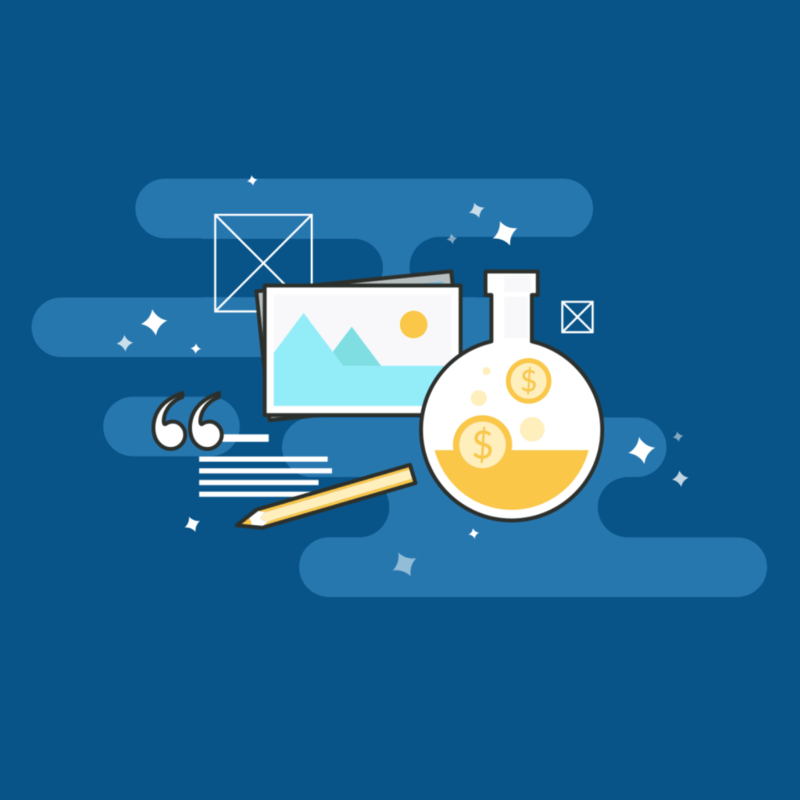 If you want to stand out and decide and be in control of your own commissions, start an affiliate campaign in your own backyard.